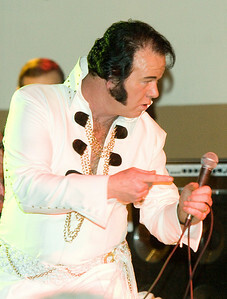 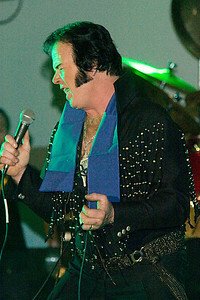 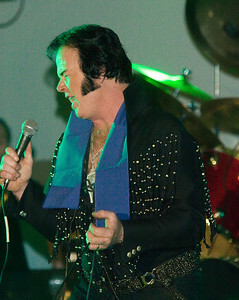 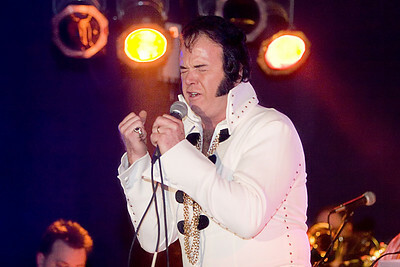 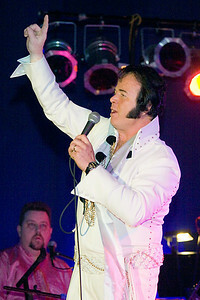 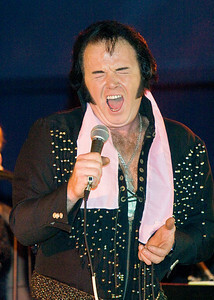 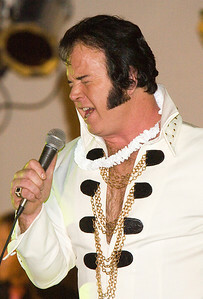 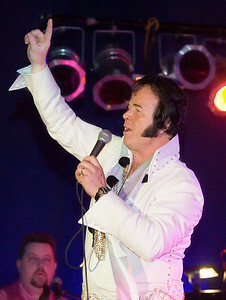 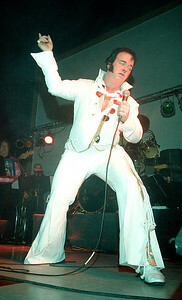 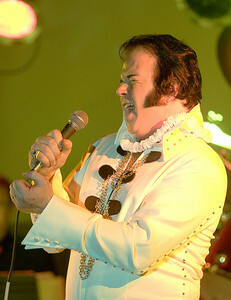 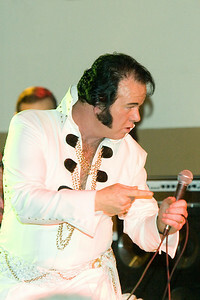 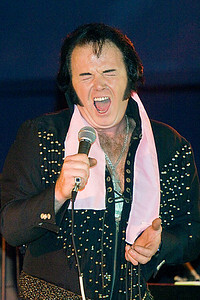 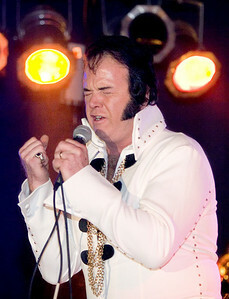 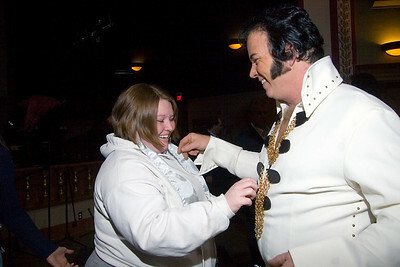 Matt Ragano as Elvis Presley at the Apollo Theater. 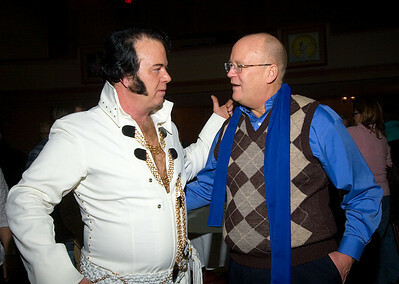 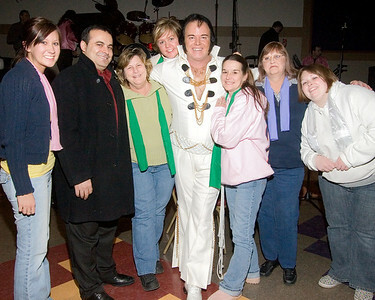 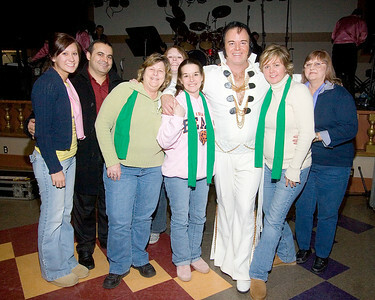 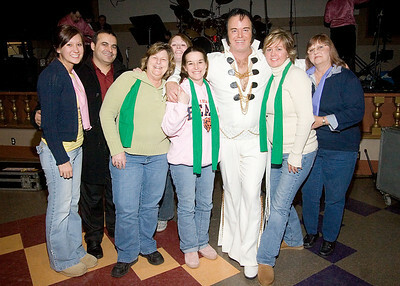 Matt Ragano as Elvis Presley with Belvidere mayor Fred Brereton at the Apollo Theater. 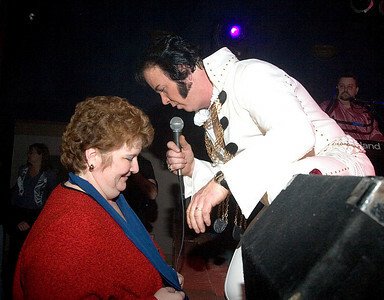 Matt Ragano as Elvis Presley serenates Jackie Pancyrz of Belvidere at the Apollo Theater. 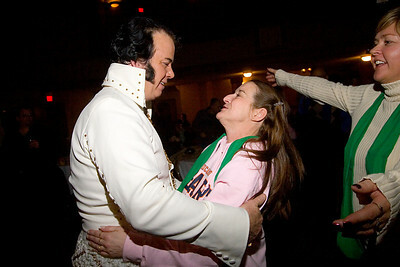 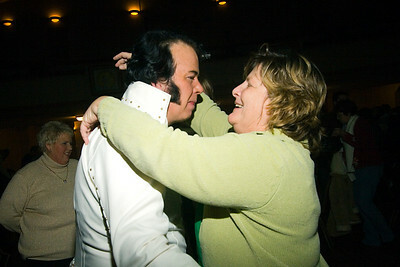 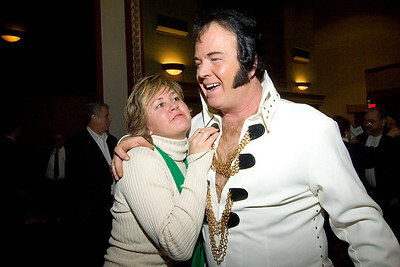 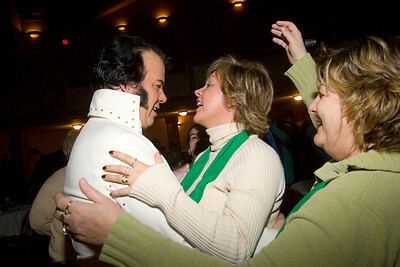 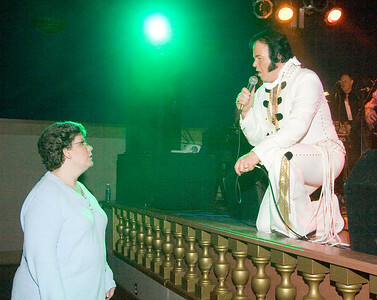 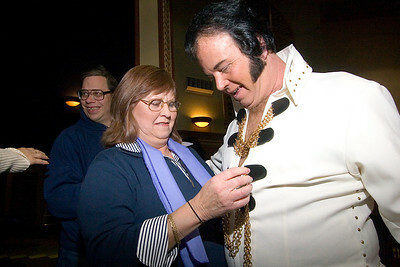 Matt Ragano as Elvis Presley serenades Terri Vetter of Belvidere at the Apollo Theater.